Availability If Out Of Stock: 3-5 days. 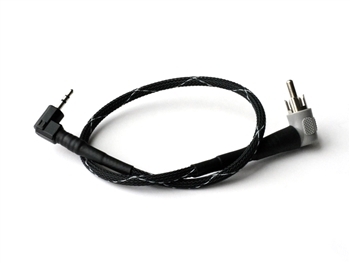 The 14 inch Right Angle Armasight Zeus cable is also compatible with the Armasight Apollo and Predator. 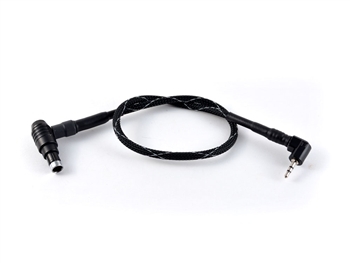 This video Cable connects your Armasight thermal video out port to the video input on a UNV - MDVR portable night vision mini DVR. 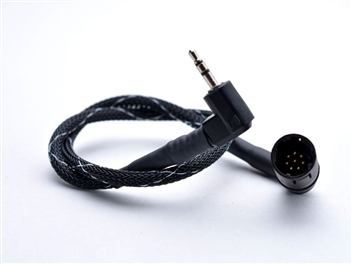 The cable is designed with military grade braided cable protection along with multiple layers of heat shrink to withstand years of use in the field. 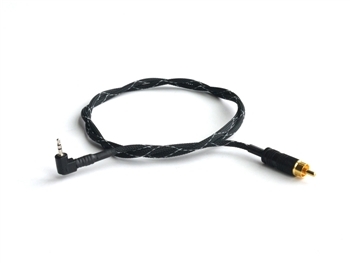 With a total length of 12 inches, the Armasight Zeus/Apollo/Predator MDVR cable is the perfect length to connect an Armasight thermal weapon sight directly to a rifle stock mounted MVDR on a fully extended AR-15 rifle stock or any standard bolt action rifle stock. 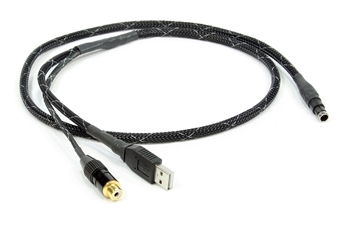 The precise length of the cable creates a streamlined system eliminating excess video cable. Average Rating: 5 of 5 Total Reviews: 5 Write a review. 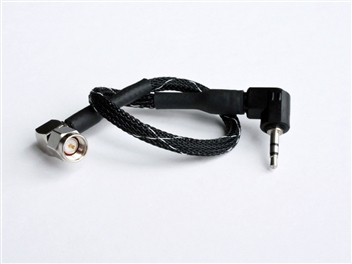 I purchased this cable for a miniDVR I had but wodn't work so I Purchased UNV miniDVR and it works like a champ can't wait for the weather to calm down here in East Texas to put this bad boy to use on my Armasite Predator. Very quick and helpful staff. Called in for a question and was quickly directed in the right way. Purchased the product over the phone and had it at my door in two days. Great job! Will continue to do business with them. 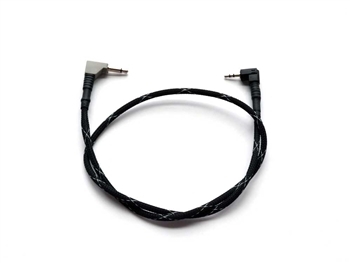 Found this product on their site and it was just what I was looking for. Actually, ordered one and then called and changed it to the 90degree version. They made the change and shipped immediately. I got it in the mail and works perfectly. 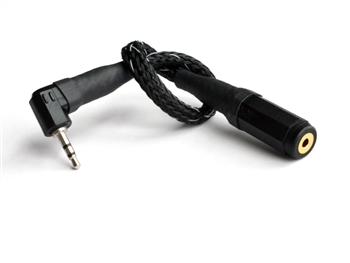 It even swivels at the 90, which is a nice bonus when trying to get the cable to tuck away. Will buy again from these guys.